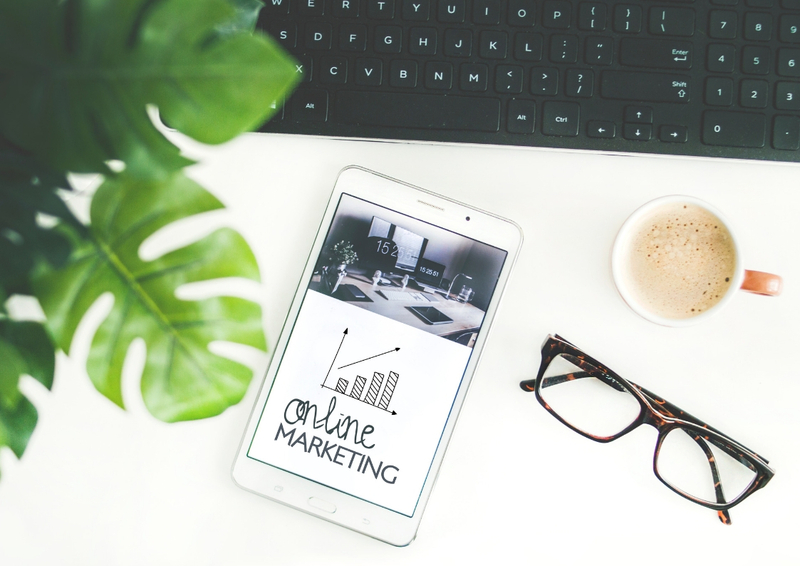 When inexperienced online marketers decide to try their hand at eCommerce, they quite often make the early mistake of just getting as many visitors to their website as they possibly can, regardless of who these users may be. Of course, those of us with a little more experience know that, who these visitors are is the most important aspect of gaining traffic. The key is to make sure your landing page is as relevant to what the searcher is looking for as possible, and that this is immediately apparent to anyone who lands on it. Any idea in the user’s mind that this website isn’t what they were looking for, or what they had in mind when they typed in their search term, will lead to them clicking the ‘back’ button or closing the tab. This will inevitably lead to trying another result from the search engine results page, or a new search term altogether. This is the worst thing that can happen with your ads, and not just because you just lost that one user. If it’s a PPC click ad, you have just paid for a click that had little chance of ever converting to a sale. If it’s an organic ad, you may have just lost rank due to Google’s algorithm determining that the content you’re offering is not relevant enough to your keywords. The amount of people that land on your site and actually go ahead to make a purchase (since we’re talking about the eCommerce industry specifically), is known as your conversion rate. The higher your conversion rate, the more convincing your landing page must be to those who are landing on it from your ads, which ultimately leads to more sales. What’s the Average Website Conversion Rate? What are the Average eCommerce Conversion Rates by Industry?? What’s an eCommerce Conversion Funnel? How are Social Media Conversion Rates Different? What’s the Average Email Marketing Conversion Rate, and How Can You Beat it? 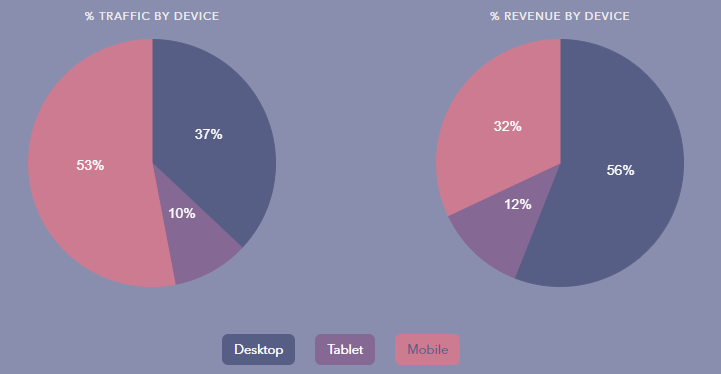 How Does Mobile Conversion Differ ? How to Improve your Landing Page Conversion Rates? Unfortunately it’s not quite that simple, as the average conversion rate varies by industry, device, business model, and more, as we’ll cover shortly. Of course, the higher the rate of conversion the better, for example if a particular page on your site has 20,000 visitors a month, but only a 1% conversion rate, that means you’re getting 200 orders per month. 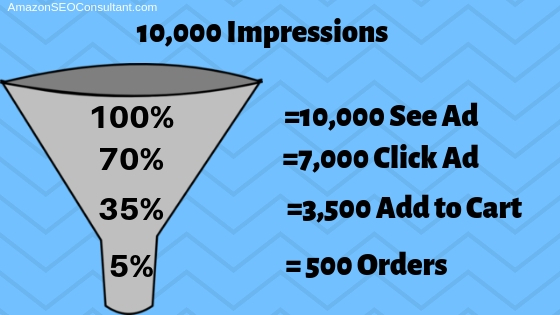 That 20,000 visitors might look great in your Analytics software, but then again, if you had 10,000 visitors and a 5% conversion rate, that’s 500 orders a month, a much preferable setup I’m sure you’ll agree. 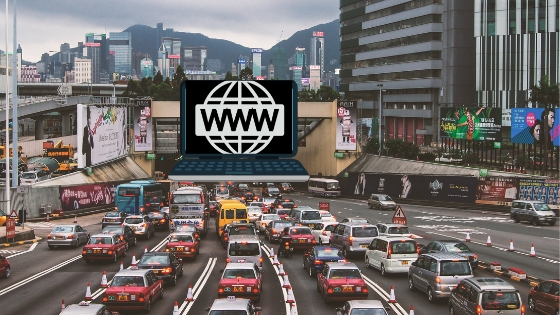 This is why on-page optimisation is step one of the most successful eCommerce marketing strategies, and why you should prioritise conversion rate before you start building huge amounts of traffic. It’s also not just as simple as Googling ‘traffic and conversions 2019’ for your industry and aiming to get yours higher than the average. For example, last year across industries, the average conversion rate was 2.35%, yet the top 25% of sites were achieving 5.31%. If you want to break into the top 10% of sites (which you do or you wouldn’t be here), then you’re talking 11.45% and above. This is why it’s best to aim as high as humanly possible and do everything you can think of to improve your conversion rate. That way, at least if you fall short of your targets, you’ll still be way above those who are just aiming for “above average”. Regardless, read on and we can show you how conversion rates vary in most situations, and how you should be aiming to get the highest sales conversion you possibly can. As always, check out our case studies for a detailed breakdown on how we have helped over 100 clients grow their Amazon rankings and profits! Google Analytics is of course the simplest and most reliable source of conversion rates for your landing pages. 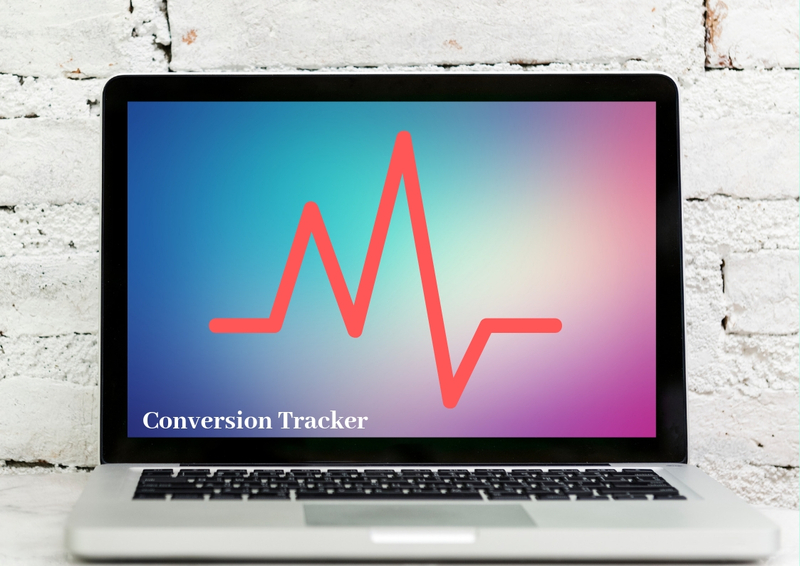 First you need to set up a tracking report through Analytics, which will give you an excerpt of code that you need to add to your website on the page that a conversion would arrive at, for example a “Thank You for Ordering” page. 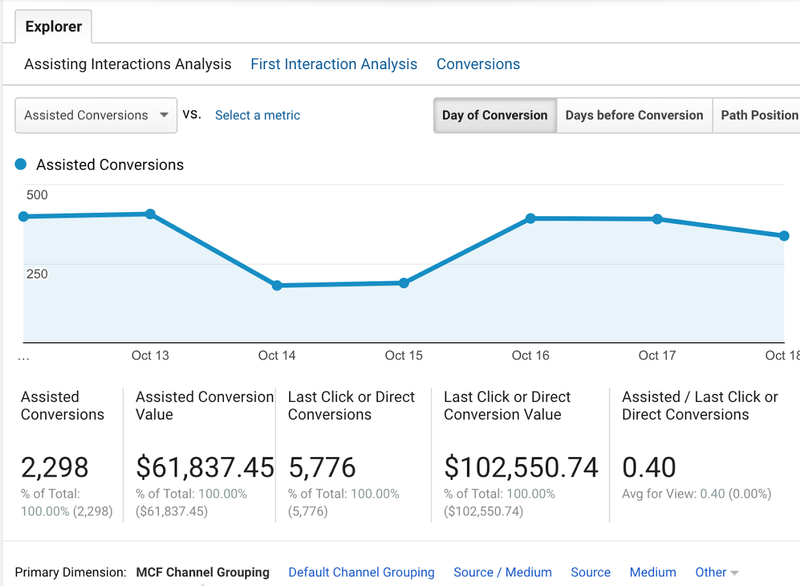 From there you can track all your online conversions, whether it’s sign ups to an email newsletter, completed orders from PPC clicks, or even purchases made that arrived from Facebook Ads. Once you have this information, a good place to start is…increase it. After all, targets are relative. If you’re aiming for 10% conversion rate, and are currently at 8%, that could be achievable quite quickly. If you’re currently at 2%, it’s probably going to take a while and some hard work. 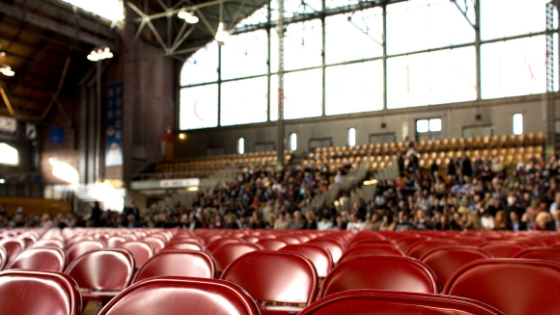 The higher the conversion rate, the more value you get from each visitor. It’s that simple and anything you can do to remove friction from the landing page to checkout process is an absolute must. If you are one of our partners, we can use our unmatched industry knowledge and experience to maximise this for you. 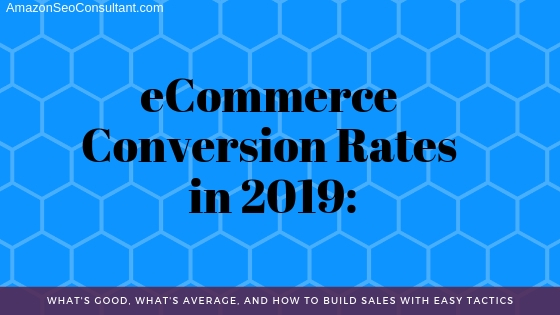 The most recent reputable study on the matter states that the average overall conversion rate as of the beginning of 2019 is 1.85%. Of course, there are so many variables to take into account, and so many people trying to sell things online without any idea what they’re doing, that it’s a little too complicated to just look at an overall average and use that for deciding where you should be. What you really want is to work out what the average conversion rate is for your specific industry, business model or platform, and even that isn’t always as simple as it may seem at first. Seeing how that compares to your current conversion rate will at least give you a baseline to work from and let you know how your landing page compares to others in your field. This is something that’s constantly evolving and so, realistically you’ll need to keep track of it yourself and be aware of any conversion rate benchmarks that may develop and change throughout 2019. These are the average online conversions for these industries specifically, so if you’re selling for example clothing and your conversion rates are below or around 1.01%, you need to be thinking about how you can make your landing pages more relevant to what your customers are searching for, and how to remove any and all friction from the purchasing process in order to get your conversion rates above and beyond the competition. A conversion funnel might sound a bit intimidating, but realistically, if you sell products online, you already have one. A conversion funnel is basically a method of conceptualising the flow of the journey your customer goes through when they click on your site and hopefully convert. The difference is, customers don’t just flow freely through the funnel like a real life one. 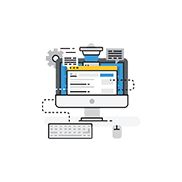 They can simply click off your page whenever they want, so you want to make each stage of the funnel clearly understandable, with visible and understandable options on how to proceed. Each stage of the funnel is a chance to lose a user. 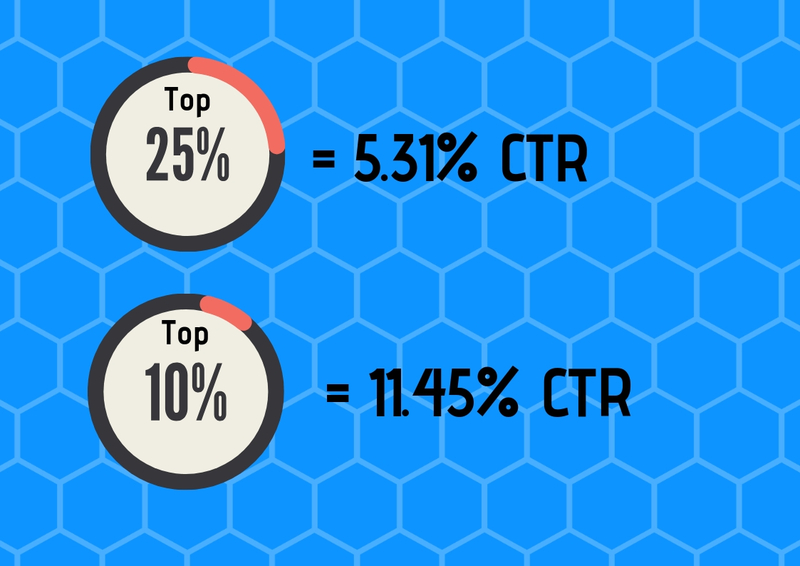 The image above is based around a 5% click through rate, but if yours is lower than that, you can image how many potential conversions you are losing. You should aim to optimise every stage of the funnel individually to keep customers moving through the funnel towards a successful conversion. This involves improving customer experience and making the whole process as personalised as possible so that the customer doesn’t feel like they are being pushed down a funnel. For more on how the importance of customer experience and personalisation is exploding in 2019, take a look at our guide to eCommerce Buying Trends in 2019 and Beyond. Attracting potential customers to the site. This is the very first stage, when the user sees some advert or link that is attempting to convince them to click. Improving here depends on analysing how you’ve won and lost clicks before, and don’t be afraid to get granular with it. Winning their interest. So you’ve succeeded at step one, and now they’re on your site, looking at your offering. Content and web design are key here, and there are plenty of things you can use to grab their attention such as large banners and carousels, catchy quotes etc. Another tactic that can help a lot at this stage is getting them to sign up for email newsletters or a free quote, which means even if they don’t end up converting, you have further options to reach them and bring them back to the site. Selling them on your product or service. 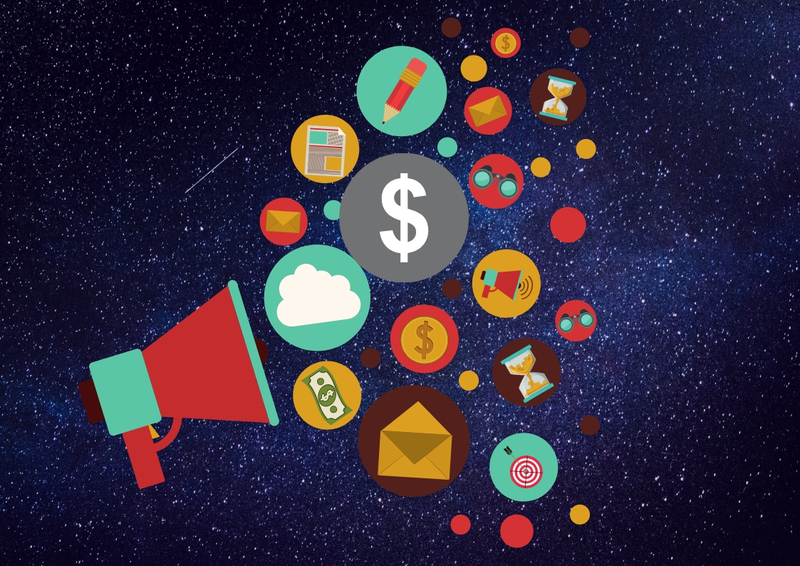 You’ve won their attention, now you need to give them further details of your offering. Sell them on the features of your product, the benefits of those features, and even the benefits of those benefits. Strong product descriptions and images are key at this stage. Converting! Obviously the most important one. Spend a lot of time looking at your product pages and attempting to remove all possible reasons someone might decide not to go ahead. Treat your checkout process as its own funnel and make sure nobody is tempted to leave. Win the repeat orders. So you’ve won the conversion and taken an order. Mission complete, and on to the next one right? No. You now have the details of somebody who you know is interested in what you offer. You can add them to your newsletter list, invite them to your social media pages, offer them discounts via email, whatever you do, you have to make use of that resource. Of course, you should also be cautious of annoying them and convincing them to unsubscribe, so be reasonable with it. The funnel process is something you should always come back to and improve, even if you’re already getting great results from it. After all, if Amazon thinks that customer experience and removing friction from the ordering process is one of the most important parts of eCommerce, I think it’s worth paying attention to, don’t you? As mentioned before, the easiest way to look at it is ‘the higher the better’. The average conversion rate for social media ads is 2-5% so to dominate your competition you want to go above that considerably. A recent study by Moz discovered that the next best channel for conversions after Google Adwords, is Facebook Advertising. While that isn’t too surprising by itself, Adwords cost per click is much higher than that of Facebook’s. The reasoning for this is simple, people being served PPC ads via Google are likely already searching for something they wish to buy, whereas people browsing Facebook could be doing anything. 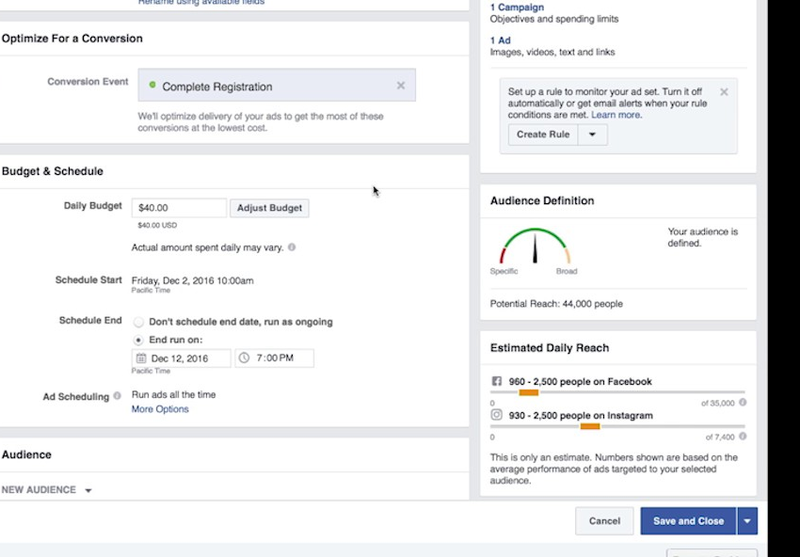 This should completely change the way you write social media ads. You may have to do a little more work to grab people’s attention and get them into the funnel on the first place, but with the cheaper cost per click and the sheer amount of people that use Facebook every day, that extra value is absolutely something to look into. After all, as of 2016, 83% of women and 75% men were using Facebook. Even without taking growth since then into account, that is not a demographic any marketer can afford to ignore. Emailmonday did a great study into email marketing techniques that discovered that on average, email marketing can get an ROI of $44 US Dollars per 1$ spent. Anyone in business or marketing can tell you, that’s not something you pass up. However, email marketing is getting more and more complex. Gone are the days of sending the same email out to your entire list, and hoping for the best. People are getting more and more used to receiving marketing emails by the day, and the worst thing you can do is have a by-the-books subject line that looks exactly like the rest of the crowd because today’s user won’t hesitate to delete such emails without even opening them. 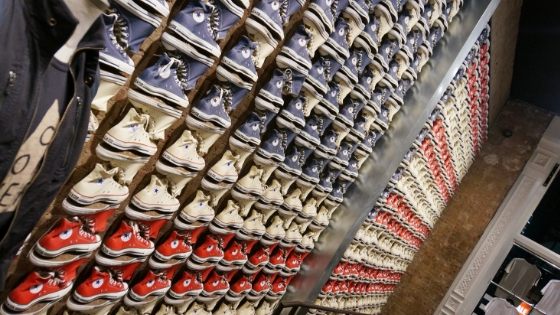 Personalisation is rearing its head again here, as it continues to be a major part of how conversion rate marketing, in general, is developing. 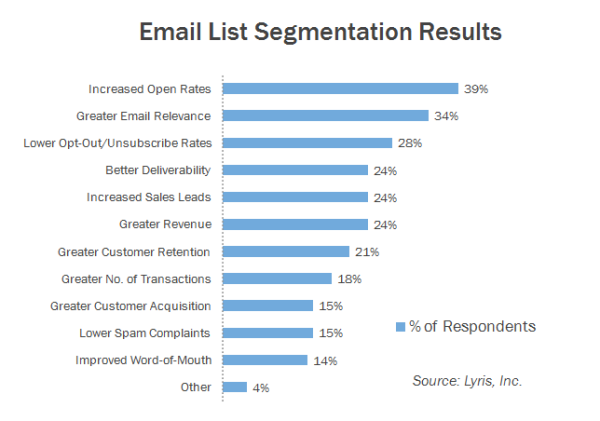 Segmentation campaigns are the strategy of splitting your email contacts into several different lists and providing them with specific, targeted emails that have a much higher conversion rate for individuals, instead of being a generic attempt to catch anybody and everybody. People respond well to more personal sounding emails that appear to be written specifically to them, and some marketers have seen absolutely huge jumps in revenue by using this technique. Of course, you also want an attention-grabbing subject line, that doesn’t immediately telegraph your intentions with the email, wins ‘the read’ and possibly most importantly, mobile readability. Over half of emails are opened on mobile phones, so ignoring this will cripple your conversion rate. Considering we’ve just been championing how emails are the realm of mobile, combined with the fact that overall traffic has swung over to being mostly mobile in recent years, you probably think we’re going to say conversion rates on mobile are better than desktop too. But actually that still isn’t the case as of yet, not for eCommerce anyway. While the amount of shoppers purchasing on mobile phones continues to grow, it still appears people prefer to use mobiles to browse and research products, but switch to laptops and desktops when it’s time to buy. There are several reasons this may be the case, some under your control, some less so. One that’s out of your control is interruption. If somebody is browsing your site on a desktop or laptop, you can assume they have time to sit down and go through it properly. If somebody is browsing on a smartphone, they could be in the same situation, or they could be on the train station, walking through a busy city centre, or midway through a conversation. This increases the chances that something else will grab their attention before they complete an order, which may lead to thinking “I’ll do it at home later”, which is pretty easily forgotten. Security concerns are another one. 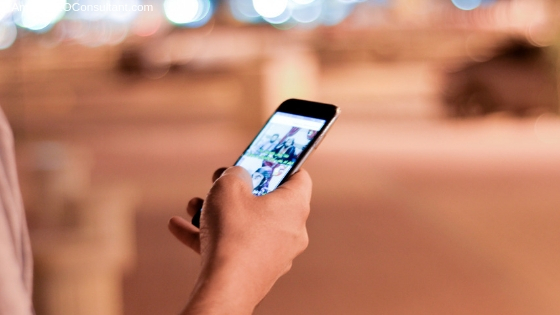 You can do as much as you can to convince them of the safety of purchasing with you, and you may even increase your conversion rate doing this, but some people will always be worried about entering card details on a phone in public, which is visible by strangers, or on public Wi-Fi for example. Difficulty with size, however, is a very common one you have full control over. Even when your site is fully mobile compatible, you also want to test how it looks on as many different devices and screen sizes as possible. So test, test, test, and err on the side of caution when it comes to image size and clarity on mobiles. There are already some pretty solid tips on improving conversion rates throughout this guide. 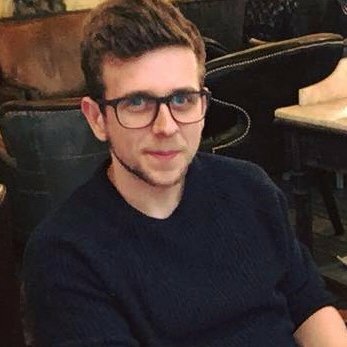 I would highly recommend digging deep to find out whether there are any unique strategies specific to your business model or industry, and definitely check out our partners page, as there are plenty more tips there and info there on how we could help you further. It’s a good idea to write out a persona for the person you’re trying to sell to. From gender, age and nationality, to income, occupation and hobbies, the more you know about your potential customers, the easier it is to directly and efficiently target them. Using the correct language and terminology they would use without being overly jargon-y is crucial. Remember, most of the people on your page aren’t there because they’ve decided to buy. Chances are they have 8 other tabs open of similar products and are trying to make a comparison. Messing around with too much information and expecting them to read an essay on what your product offers, is almost guaranteed to lead to them closing your page and going with one that gave them what they wanted more immediately. In fact, there is evidence the vast majority of people only read the headline, and people continue to drop off the further they get into reading your copy. 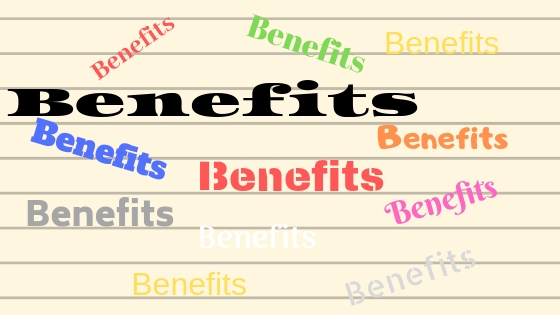 Get your product features, the benefits of those features, and a call to action out as early as possible, and then get to work on selling the benefits of those benefits. Within reading a few short bullet points, your customer should have no doubt whatsoever that your product will change their life. Anyone interested in marketing is probably aware, the more trustworthy and reliable you come across, the better your results. In real life face to face marketing, this trust can be built over several meetings taking months or years. In online marketing, you have one page and a few seconds to do it! iii) highly regarded within your sector. 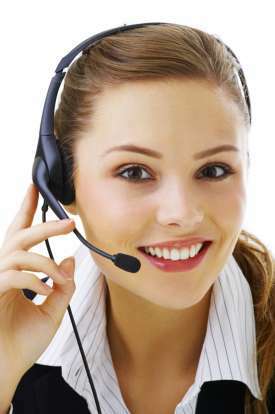 Money back guarantees, free quotes and audits, or inviting them to email you for information first are ways to appear more as a customer-focused business as opposed to someone just trying to take as many immediate payments as possible. Quotes from other companies or references to high-profile clients you’ve dealt with adds authority. Superlative statements like “#1” or “the UK’s best” work well too. Attention to detail never goes amiss and nothing is too small to be worth checking or improving. We hope you found this guide to eCommerce rates useful, and as always you can order Amazon product rankings directly from us, meaning you can focus on other aspects of your business while we use our proven original methodology to boost your profits in both the short and long term!